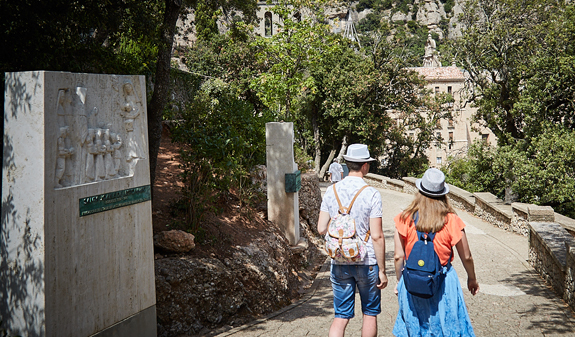 Spend a day discovering Mount Montserrat and the Black Madonna, the Moreneta, two Catalan icons; and Gaudí crypt at the Colònia Güell, which has been a World Heritage Site since 2005. 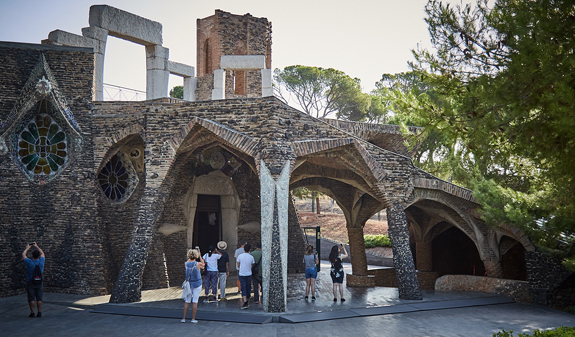 Travel in comfort on an air-conditioned bus to the Colònia Güell, where you'll find the Gaudí crypt: a church where Antoni Gaudí put into practice many of the architectural solutions he later used at the Sagrada Familia. We guarantee thatyou'll have a better understanding of the world's most famous Catalan architectafter you've visited the chapel. 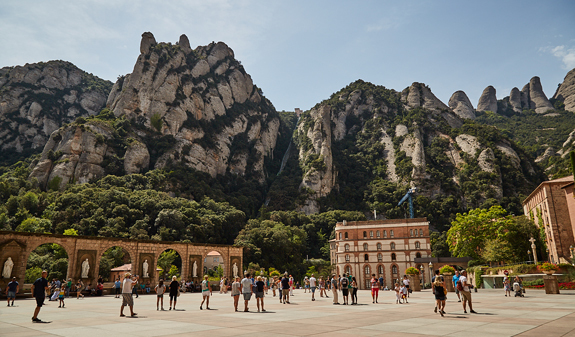 The next stop will be Montserrat, a rocky outcrop with extraordinary formations that will capture your attention as soon as you begin to approach. 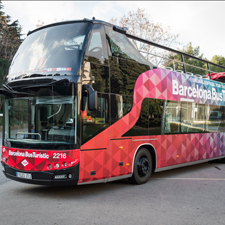 It will seem even more impressive when you ride to the top of the mountain on the rack railway, a unique means of transport.There you'll be able to visit the Benedictine monastery and kiss the Moreneta, an 11th-century wood carving of the patron saint of Catalonia, or explore the many paths inside the natural park on foot. No other trip will allow you to enjoy nature, spirituality and architecture at the same time! Guided tour of the Gaudí crypt (Colònia Güell). 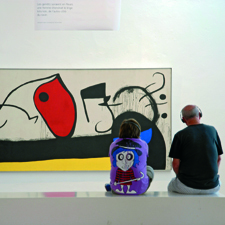 Guided containing detailed information about the places to visit. 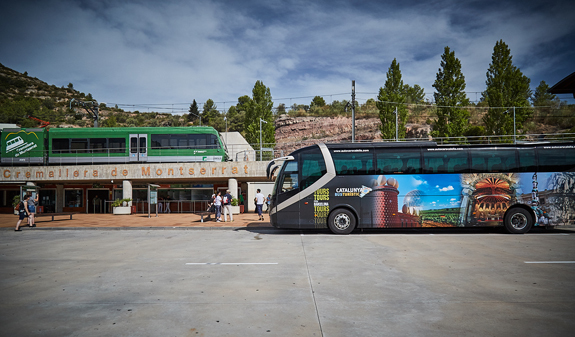 Admission to Montserrat and trip on the rack railway. Guided tour of Escolania of Montserrat, where the boys' choir live and study. Performance of Escolania's choir. 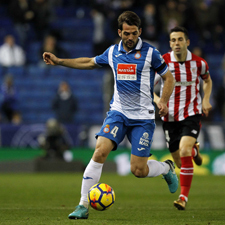 (Subject to the Escolania's timetables). From 12/11/2018 to 07/4/2019: Monday and Friday. From 08/4/2018 to 11/11/2019: daily except Sunday. Return trip: at 5pm. Bus drops off at the departure point. Meeting point: plaça Catalunya (in front of the Corte Inglés department store). Metro: L1 and L3, Catalunya stop. Bus: 16, 17, 41, 42, 55 and 141. Rodalies Renfe and FGC: Catalunya stop. Admission free for the under 8s.